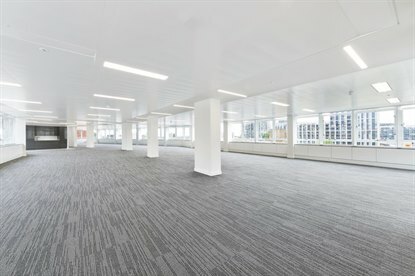 Comprehensively refurbished by McKay Securities PLC to provide a modern working environment in a prestigious address. Corinthian House occupies a prime position opposite the new entrance to East Croydon Station, within 200m of the platforms. West Croydon station, with its East London Line Overground links, and the Tramlink light railway, is a few minutes walk away. 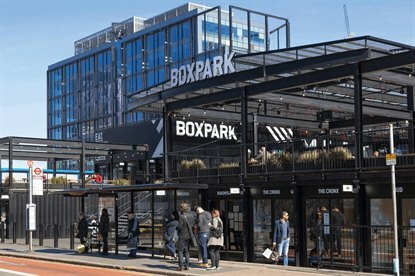 In addition, the retail, food and leisure amenities of this vibrant town centre, which is undergoing an unprecedented level of investment and development, are close by. 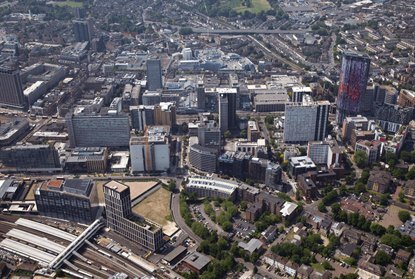 Key amongst this is The Croydon Partnership’s proposed £1.4 billion redevelopments of the Whitgift Shopping Centre by Westfield and Hammerson which will be anchored by a new 165,000 sq ft co-located John Lewis department store and Waitrose supermarket. 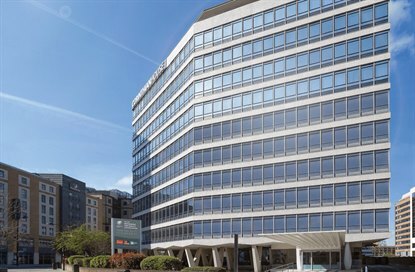 Corinthian House, positioned midway between the town’s new retail offer and East Croydon station is ideally located, offering businesses all the benefits of connectivity to Central London (within 20 minutes), at a competitive cost, with staff amenities on the doorstep. 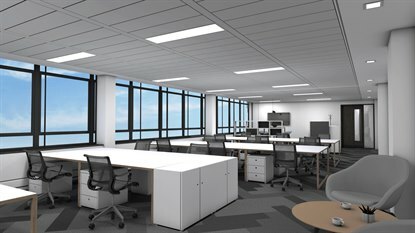 Totalling 45,000 sq ft, Corinthian House is undergoing the latest phase of continued investment by the landlord McKay Securities PLC. 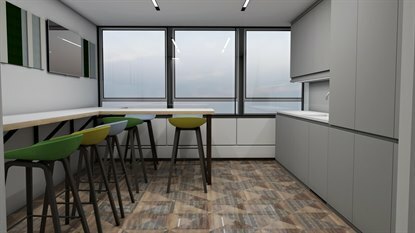 This will provide upgraded infrastructure including refurbished WCs, secure cycle parking, remodelled reception, electric vehicle charging points, lockers and showers for the benefit of all tenants. New full repairing and insuring leases are offered direct from the freeholder.